People are making decisions faster than ever before, and they expect to be able to act on those decisions instantly. People want help in these decision-making moments. 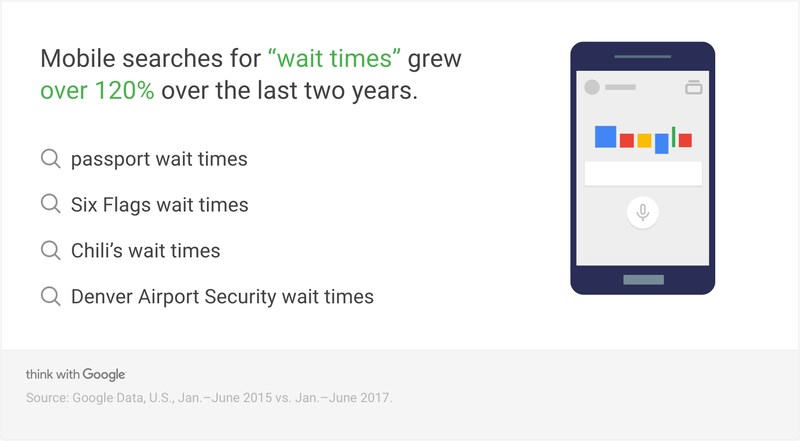 For marketers, this means shifting their strategies to keep pace with these impatient consumers. Customers today are impatient, and their standards are unforgiving. 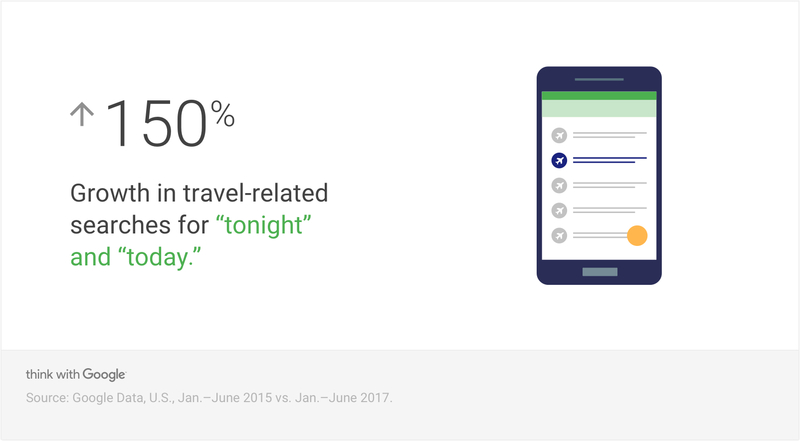 Increasingly, consumers expect brands to intuitively know what they need, when they need it, and deliver it instantly. Tackling those challenges has meant rethinking the way our business operates. People — myself included — can’t remember what it was like not to be able to do things before their mobile was in their pocket. Several years back we made a promise to our customers that, in times of natural disaster, we’d always have the items they need. ... In those catastrophic moments when people need us most, we’re there for them — whether that’s in store, online, or in search. 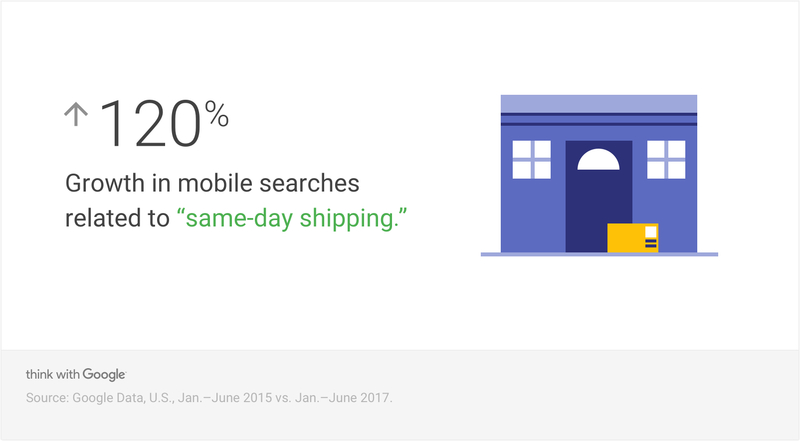 We’ve seen that more and more people grab their smartphone to search for information to be more prepared or productive. And they expect the right results in real time. Google Trends, U.S., June 2015 vs. June 2017. 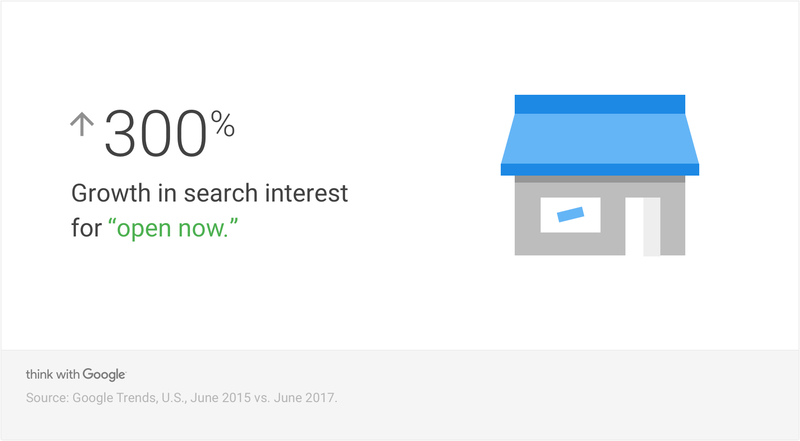 When today's consumers turn to search for assistance, they expect personalized, relevant results, even as their queries include fewer details.